Does your child seek the thrill of a creative adventure? Or are you searching for a key to unlock their super charged social confidence? They will feel right at home here at TYC as their hearts and minds are nurtured through our empowering Youth Theatre Framework. Our Programs nurture these qualities in children + young people, + so much more! ​”If you want to see your child become one of the brightest stars in the room then there is no doubt that TYC is the place for them". To provide the stepping stones for creative opportunities so that children and young people can rise to their true potential. Catherine McGuinness (2017) starting her National Traineeship with TYC and the Tanks Arts Centre (Cairns Regional Council) through ArtsReady. At TYC we are passionate about creative pathways in our region for those in pursuit of a creative career in the arts and leading them into future employment or educational opportunities, either, locally, nationally or internationally. "Kane O’Rielley has been attending TYC for the past eight years and has become an Associate Producer through their Creative Pathways Program. In 2015 Kane assisted in the direction and performed in 'High School Musical' at Trinity Anglican School, Cairns where he was the Arts Captain in 2017. In 2017 Kane also performed in TYC's Mainstage Production of 'Wishfly' which also toured into local schools in Cairns. Kane was also a NIDA Open graduate in 2015 and 2017 where he completed his ‘Acting 101’, tutored by Jo Turner, and 'The Young Actors Residency' lead by Garth Holcombe and Pip Edwards. Kane has performed and assisted in over 50 productions including TYC Mainstage productions of ‘Animal Farm’ By George Orwell and adapted by Shake and Stir, ‘Between Us’ by ATYP Young Voices Project (Cairns Festival 2016) and ‘Lord of the Flies’ by William Golding (Cairns Festival 2017)". 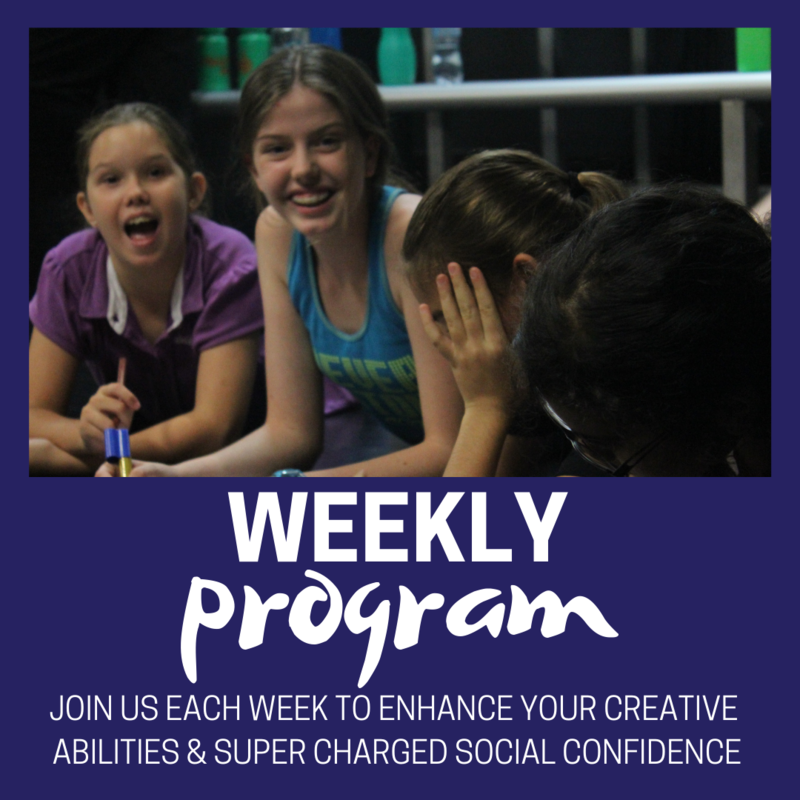 At TYC we believe that each child is a uniquely creative individual and are all on their own learning journeys. We all love to perform on stage and what better way to understand what we need in our performers tool-kit than a Ladder of Progression! Developed specifically for TYC and based off our company Value Statements and continued commitment to the United Nations Convention of the Rights of the Child, the program is extremely unique. 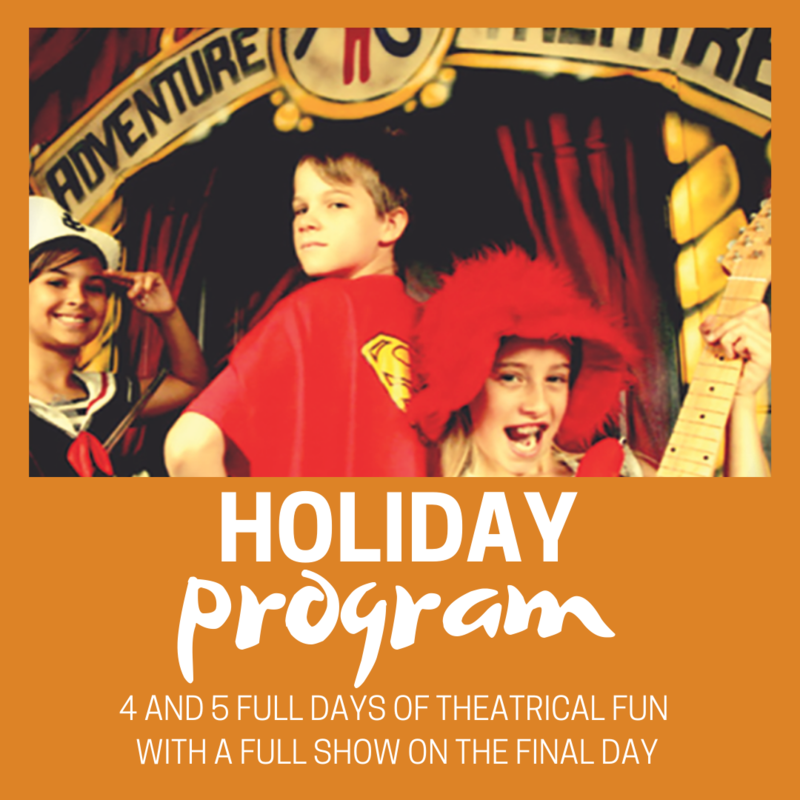 Each step on the ladder ensures that each individual child learns and develops in numerous areas of theatre making in such a way that instils a positive mindset, a resilient attitude and consistent outlook on the forever changing world around them. We are passionate about inspiring innovators of change and its ability to fuel creative thought and action. With this a sense of discovery about the human condition grows deeper and stronger with every passing year. ​logic will get you from a to b. ​ leading us down new paths. ​READY TO become a member of TYC?